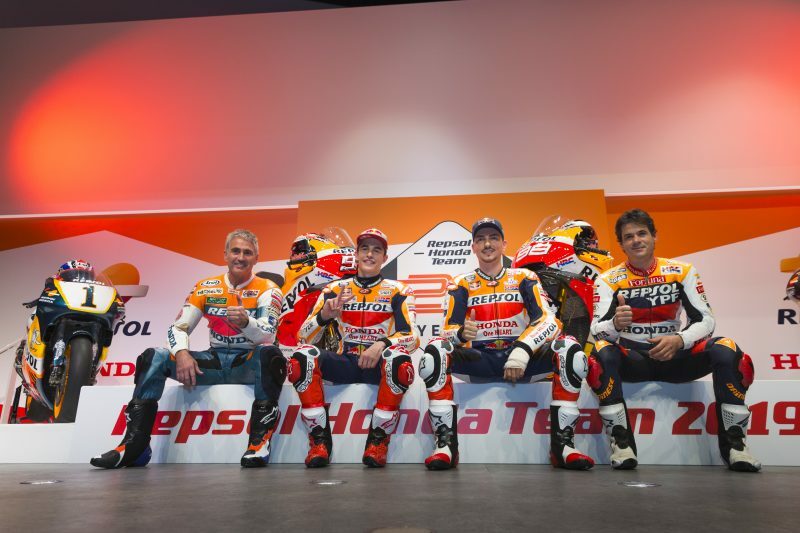 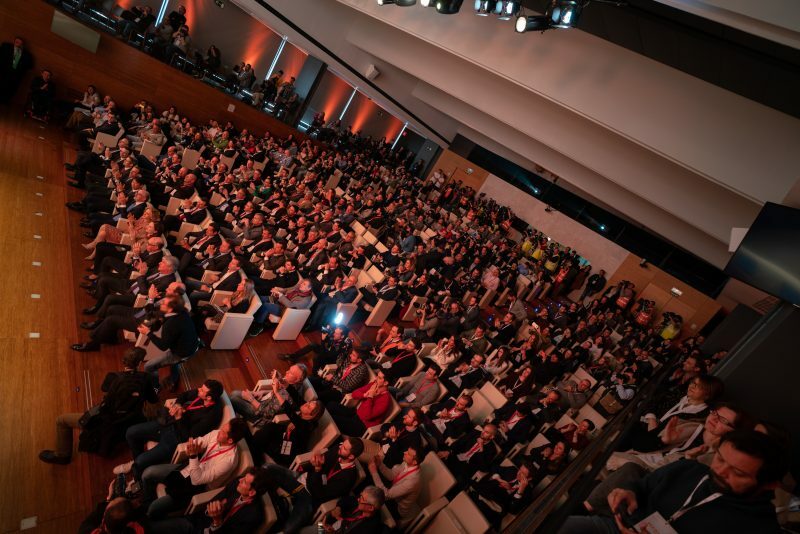 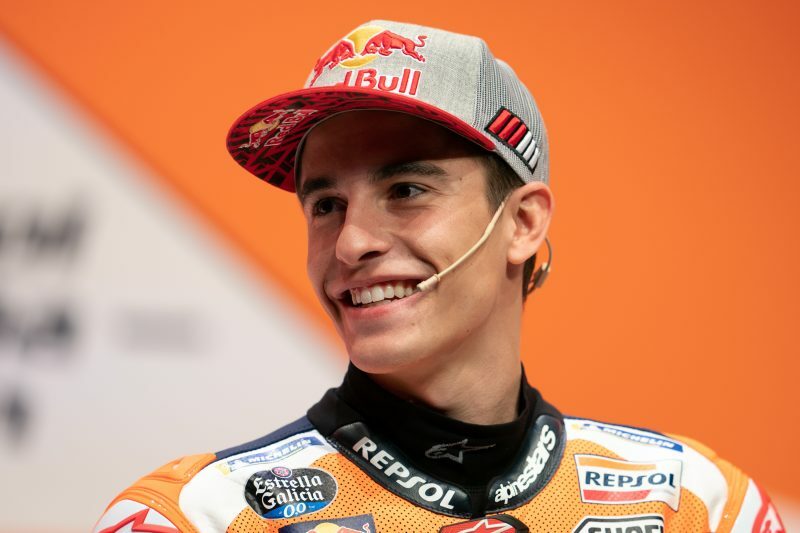 "It is a privilege to be part of the family that is the Repsol Honda team. 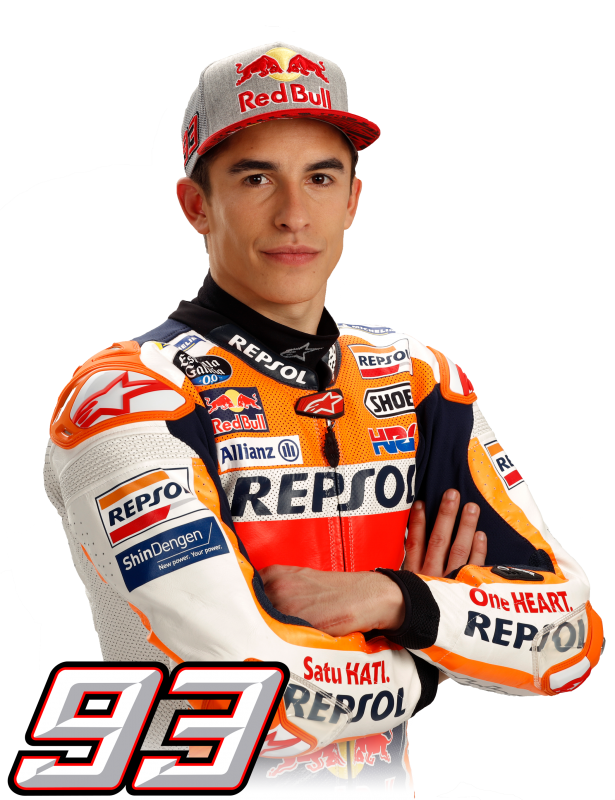 When I was young and when I watched races from the sofa at my house I wanted to be here wearing these colours. 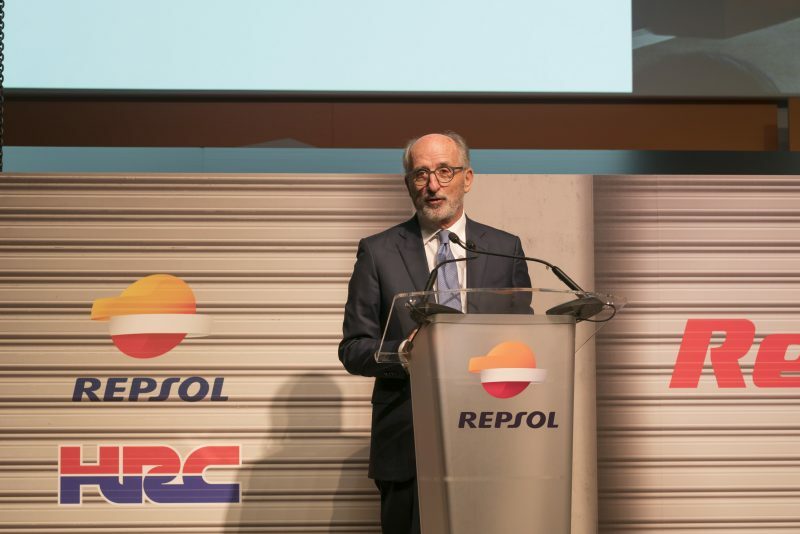 It was a privilege to start collaborating with Repsol and have their support in the Spanish Championship and, later, to work with them in the World Championship. 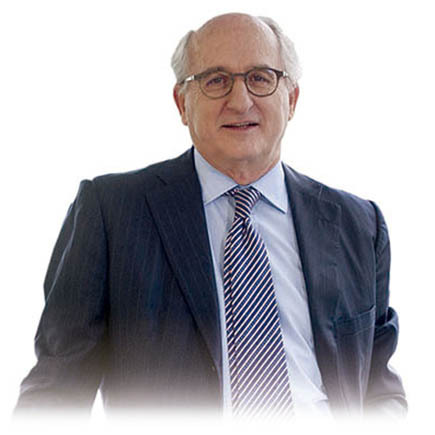 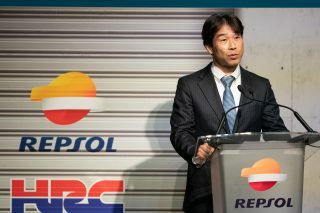 And now I'm here, helping Repsol and Honda win more titles, making their history even more successful. It's something that makes me very happy. 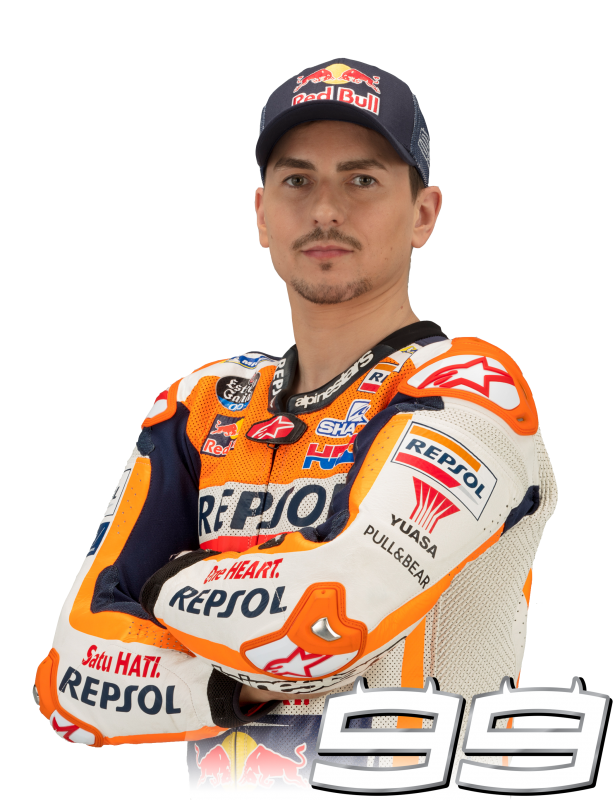 When I was in Moto2 I knew that I wanted to ride for Repsol Honda and I wanted to win the MotoGP title. 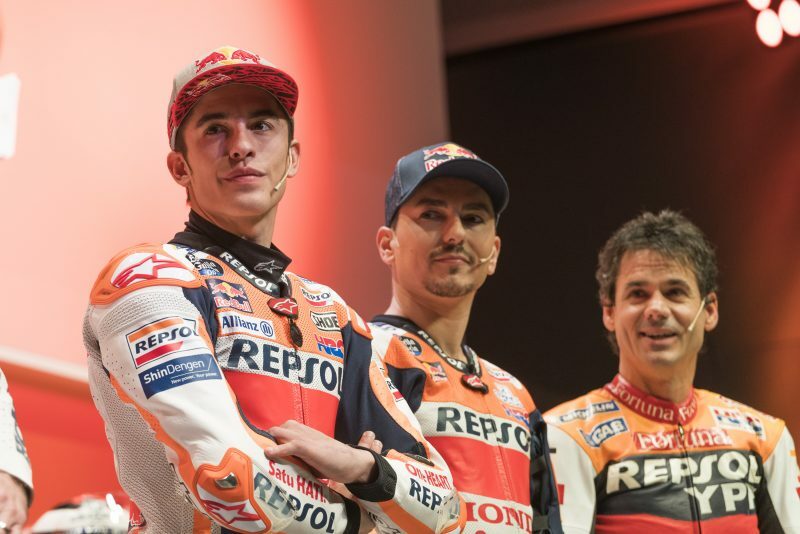 That's why, when journalists ask me if I'm going to change teams, I think: why would I change if I'm already part of this incredible team? 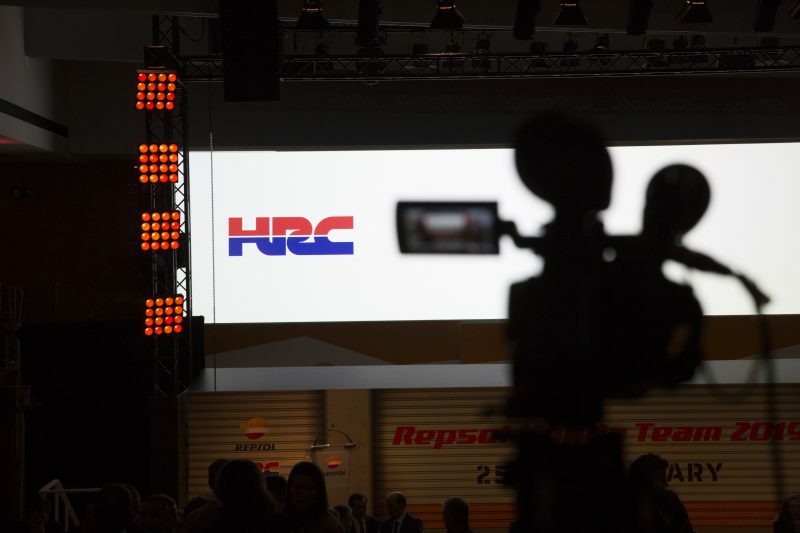 Here we are a family, the relationship with Repsol and Honda is fantastic and this is something very important for achieving our goals, year after year. I hope that by the end of 2019 we can celebrate something beautiful together." 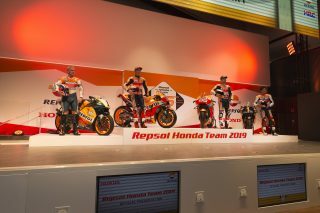 "Repsol Honda are on a different level in every way. I could see it at the Valencia test, when I had many people around me listening to what I was saying. It is a dream for any rider to be part of this team. 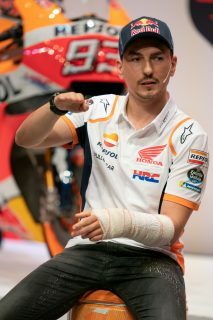 I am very demanding on myself and always try to get the best out of each situation. 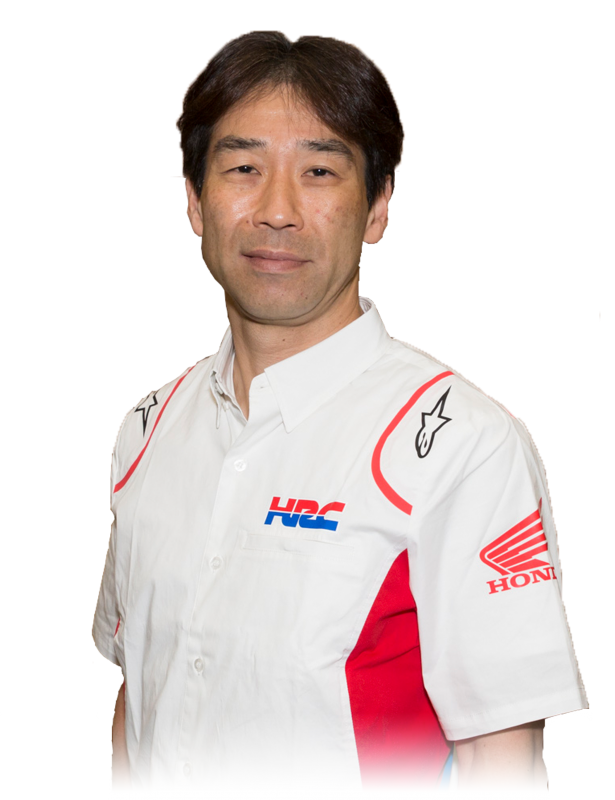 I want to repay the team for all the trust they have given me with good results. 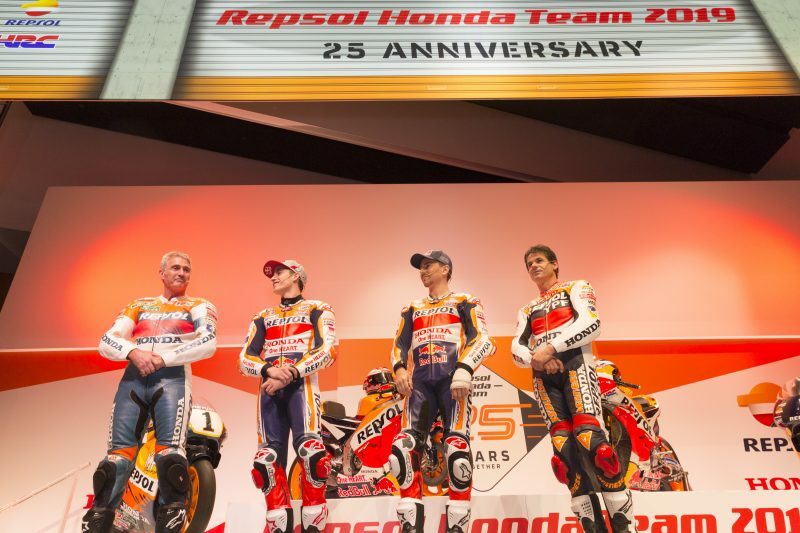 I am very proud to be on a team with as many victories and as much history as Repsol Honda. 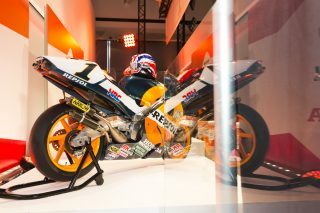 I like the bike a lot, it turns in very well and is very docile. 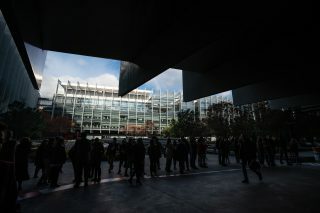 In addition, the team gave me a very warm welcome from my first day here. 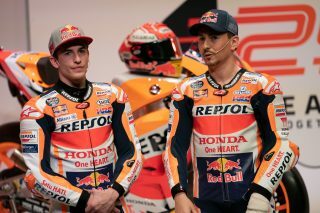 My main objective for 2019 is, first of all, to recover one hundred percent and be able to demonstrate on track that we really are the Dream Team that people are talking about." 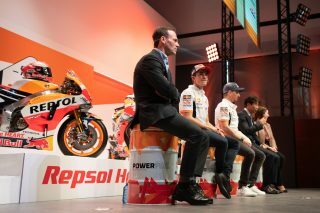 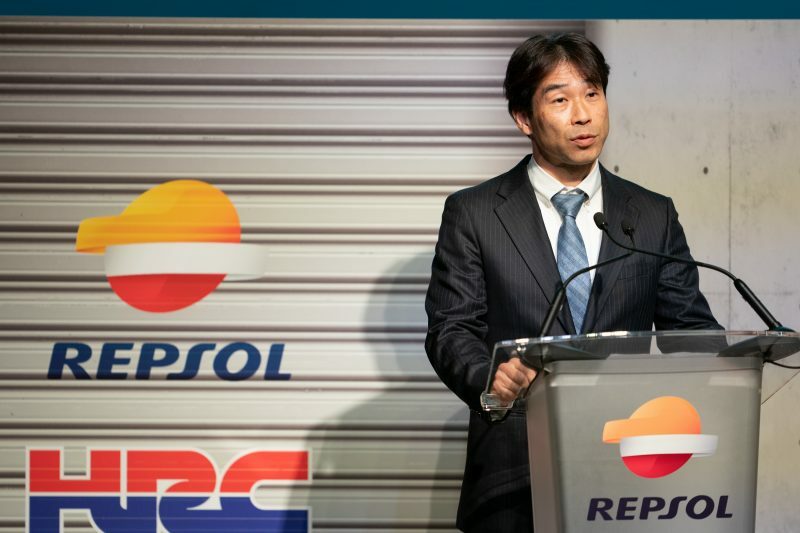 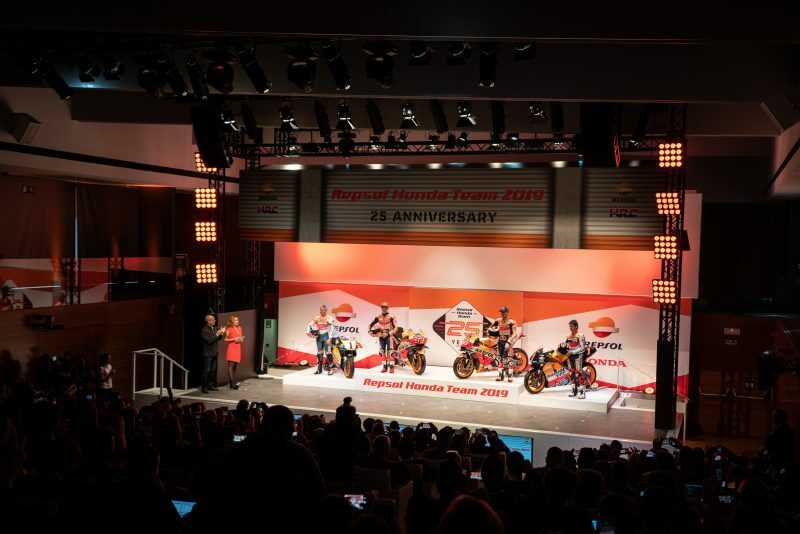 "Repsol and Honda have worked together for years, 25 in fact, to achieve excellence; for our customers, for our fans and for our riders. In this long period we have maintained our determination and target of improving our products, raising the bar once again. 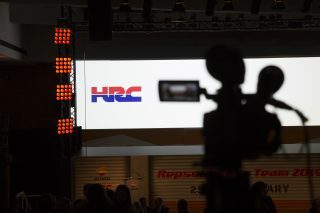 And year on year we are getting closer and we are chasing our dreams of a better product constantly. 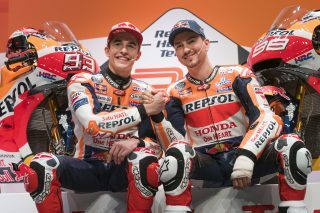 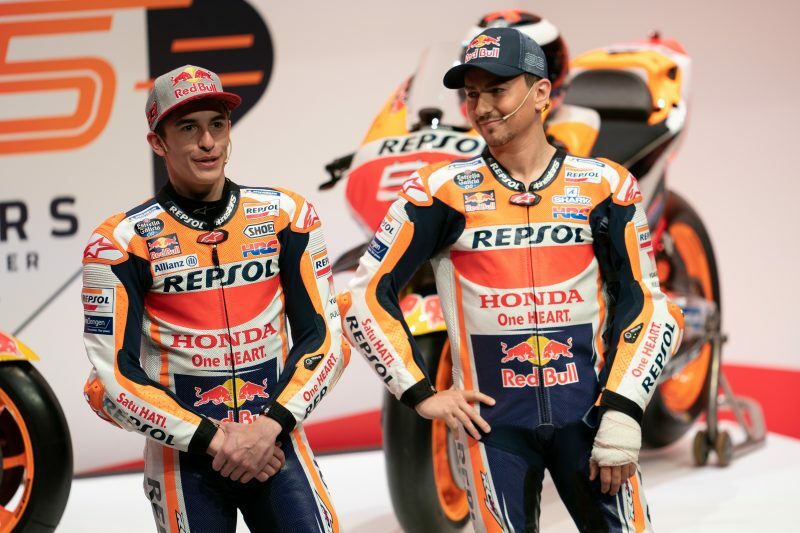 Today, we are happy to reveal the new Repsol Honda team with two riders that have demonstrated the excellence in all areas that riders need to be the best. 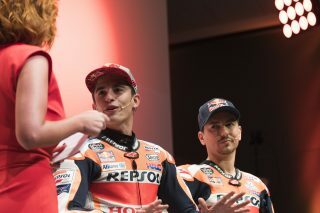 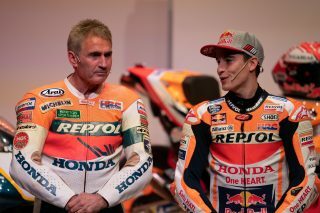 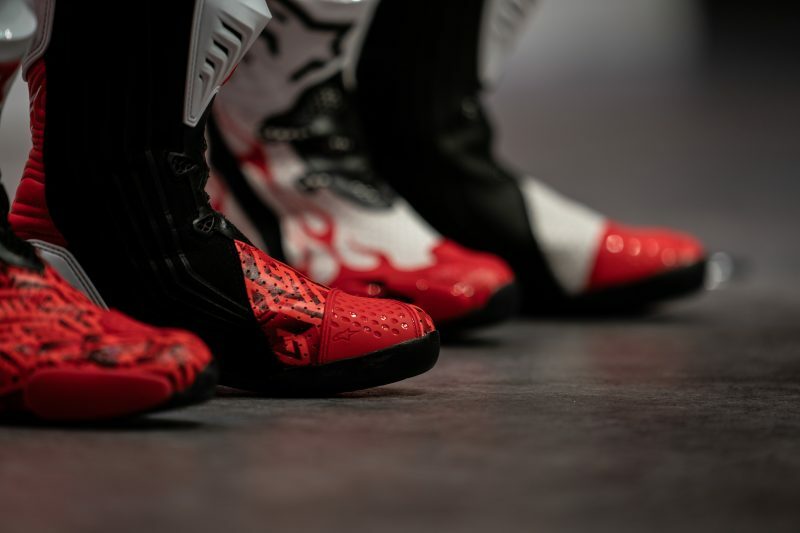 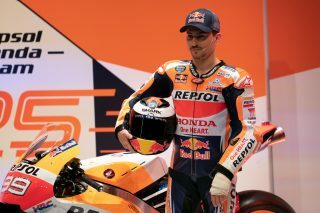 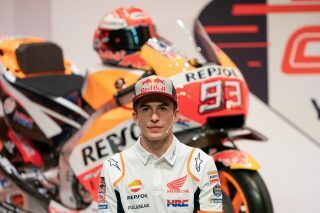 The Repsol Honda team is always looking for this excellent, it's our duty to give the riders the best we can possibly can, and we believe there is no better combination than Repsol and Honda for this task." 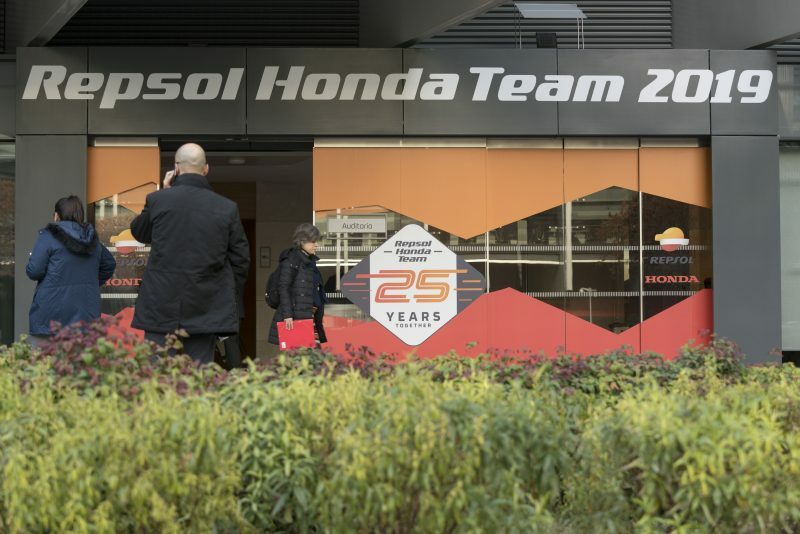 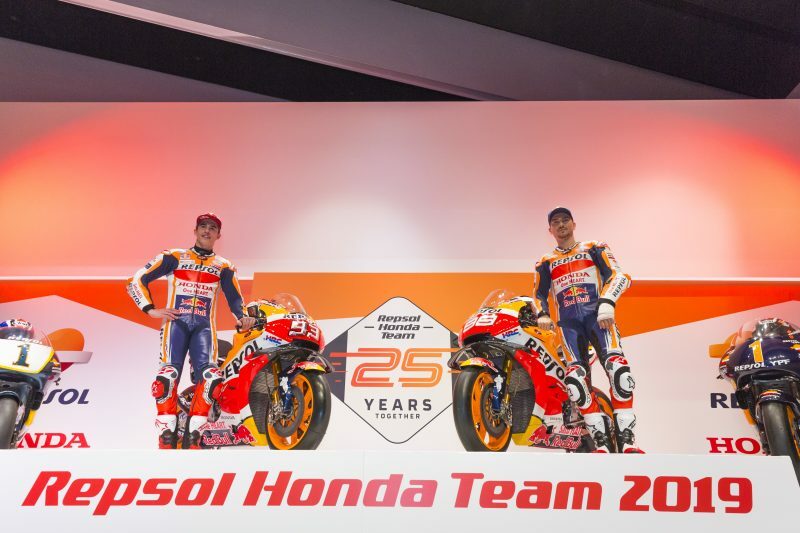 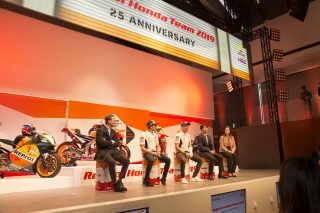 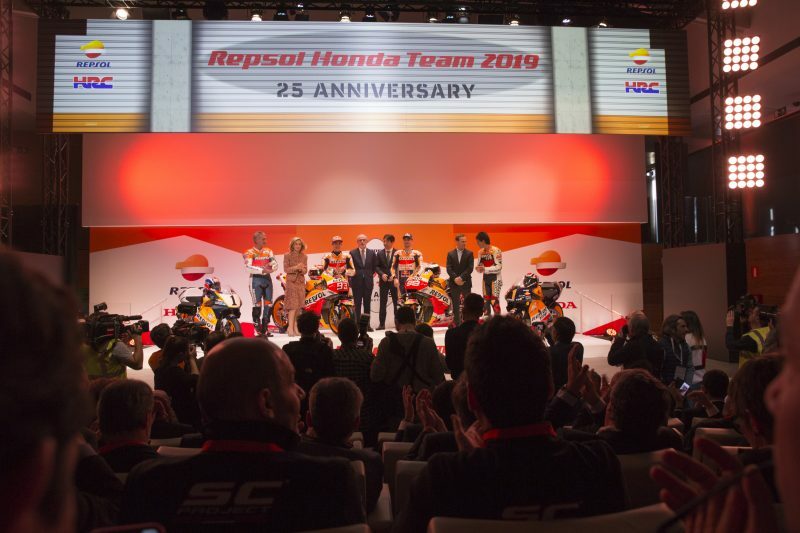 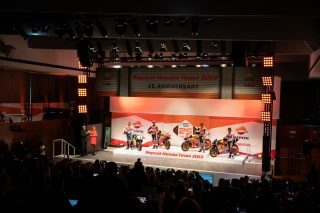 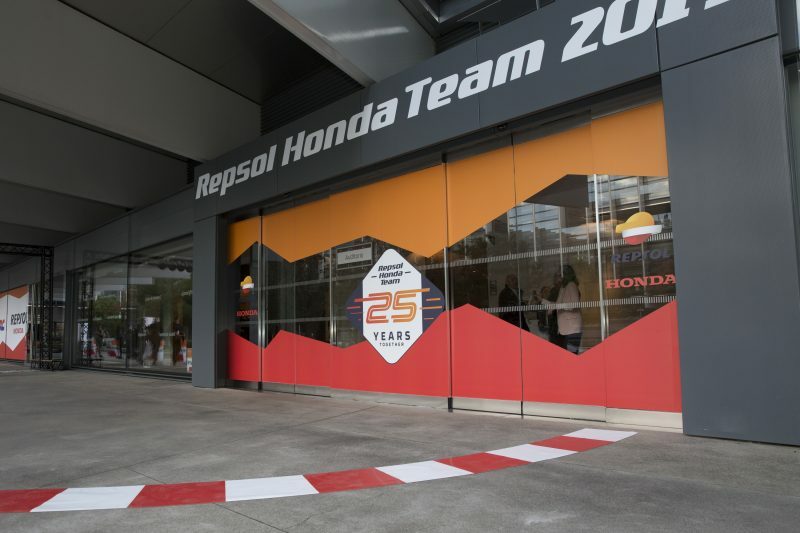 "It is an honour and a pleasure to celebrate, not only the 25th anniversary of the Repsol Honda Team, but also 50 years of Repsol supporting motor sports. 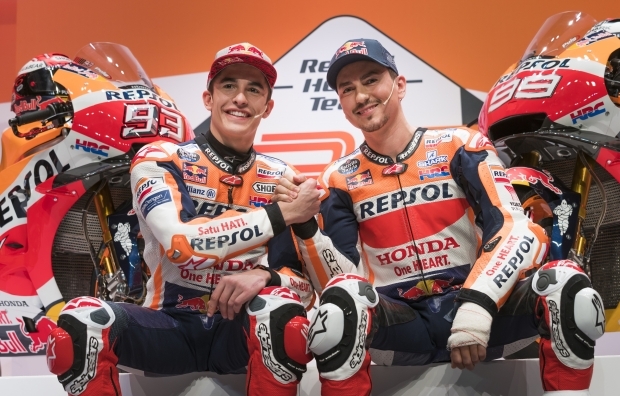 The greatest riders have been part of this team and we can say that next season will not be different, since we have two athletes who have 12 world titles between them. It all started with two riders who became the references of the Motorcycle World Championship: Mick Doohan and Alex Crivillé. Today we are delighted to have with us the current World Champion, Marc Márquez, and another World Champion, Jorge Lorenzo. 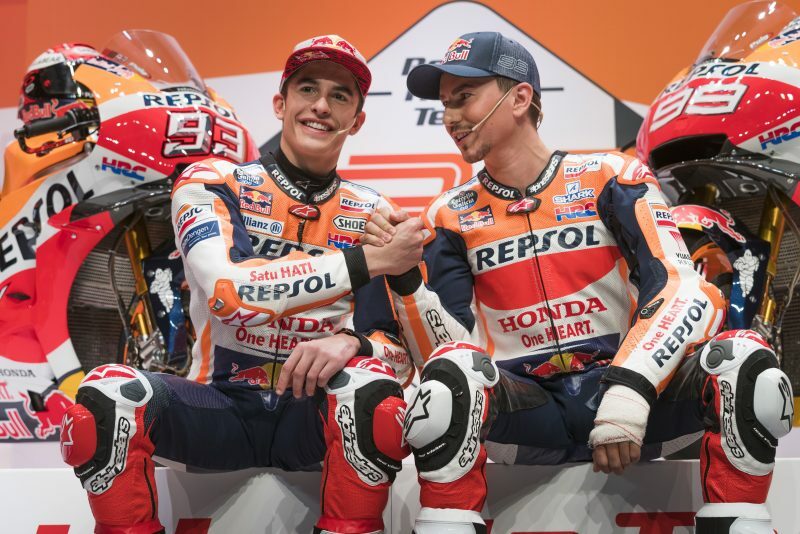 The sum of the best riders, the best machines and the best products is a formula of success clearly demonstrated throughout all the years that we have been together. 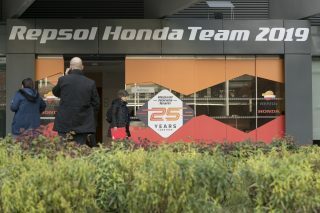 We can affirm, with pride, that the alliance between Repsol and Honda is the most lasting and successful in MotoGP. 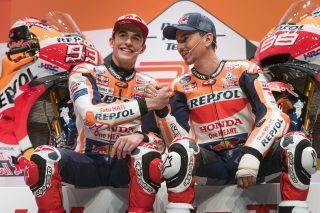 A relationship in which values such as leadership, technology and innovation are shared, as well as teamwork, determination and the culture of effort."